There are often things in our lives that we face that are so great in their impact in our lives, that we’d rather hide them behind a mask. They are often the pains of life. Everyone has them. However, not everyone deals with them well. Whether is it the pain of someone who told you that you weren’t good enough, or you lost someone close to you whom you placed your trust in to be there for a lifetime, it can hurt when they are no longer there. At 9PM EST on February 3, 2016, I will be joined on L.E.G.A.C.Y. 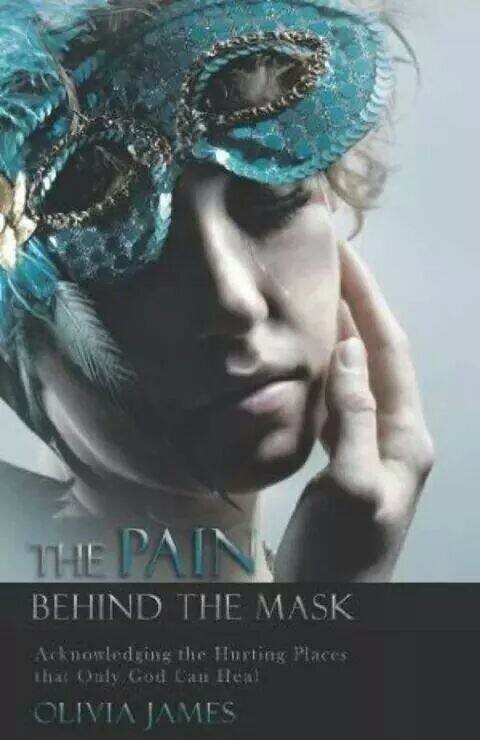 The Blab by Olivia James, author of The Pain Behind The Mask: Acknowledging the Places That Only God Can Heal. Olivia James is a dynamic woman of God, Co-Pastor, wife, mother of two, grandmother of many, and spiritual mother to even more. She is also a radio personality on Be Exposed Radio, and a host of the television show Every Sister’s Issue. This amazing woman has faced many challenges and many pains of her own, both physical, mental, and spiritual. We’re going to delve into both the pains that people face, why they hide them, what masks people hide them behind and just how God is able to heal those pains so that you can remove the mask. There is no doubt in my mind that this is going to be one great night of conversation and revelation. If you haven’t subscribed to the broadcast tonight, click here to join us.